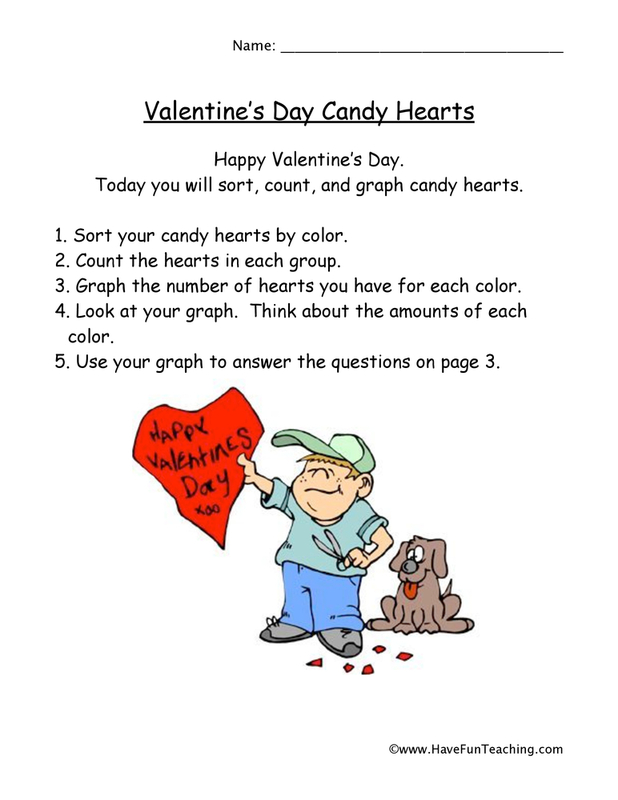 Using this Valentine's Day Heart Graph Worksheet, students make a bar graph about colored candy hearts to practice your math skills in a holiday themed way! Students need a lot of practice creating and analyzing bar graphs. 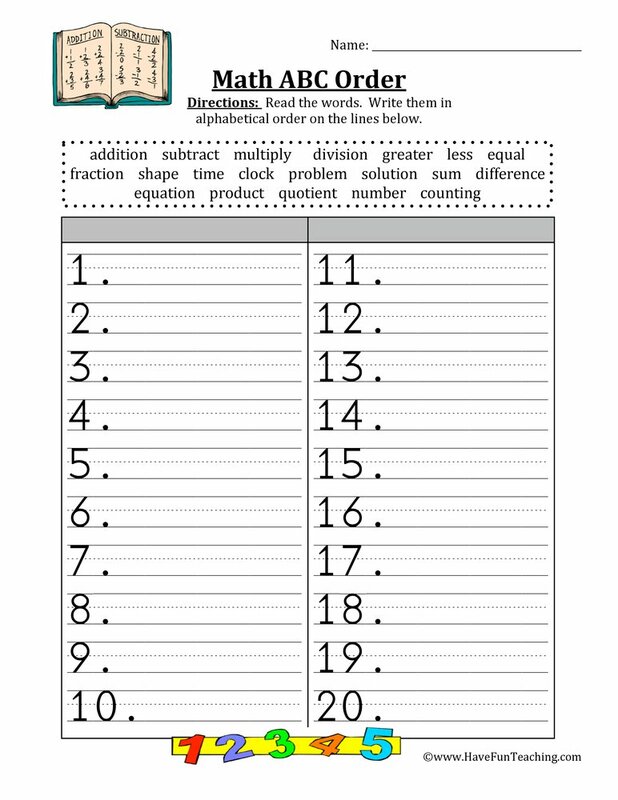 This worksheet gives students practice with analyzing information presented on a bar graph. Students make a bar graph about colored candy hearts! 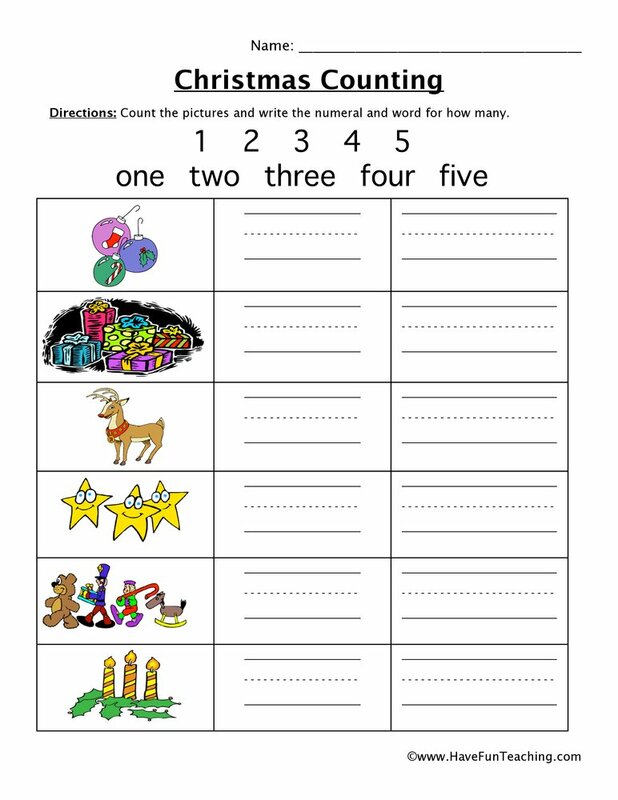 Once they have solved, students can write their own questions related to the bar graph. 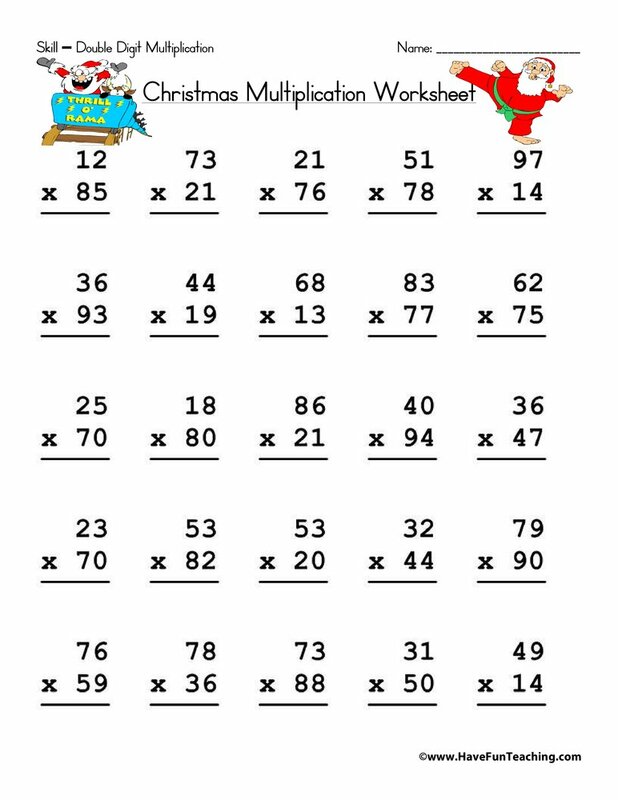 If your students are using this worksheet, they are probably learning about graphing. 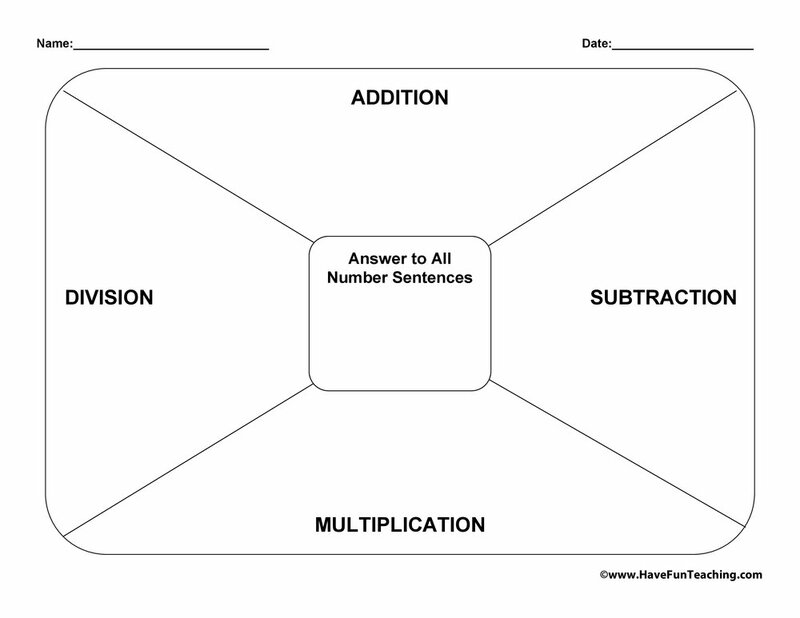 Use this Graphing School Objects Worksheet as another resource to support your students. 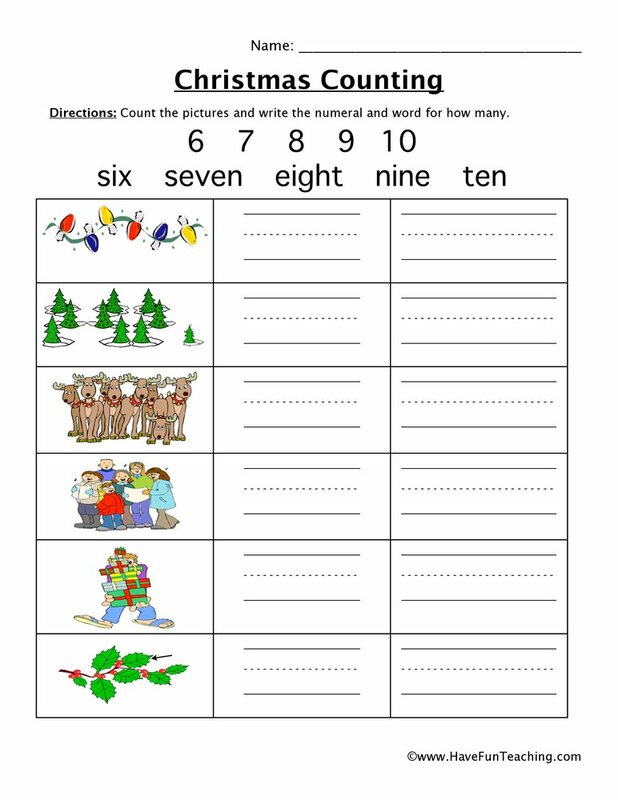 Introduce this worksheet by reviewing how to read a bar graph. 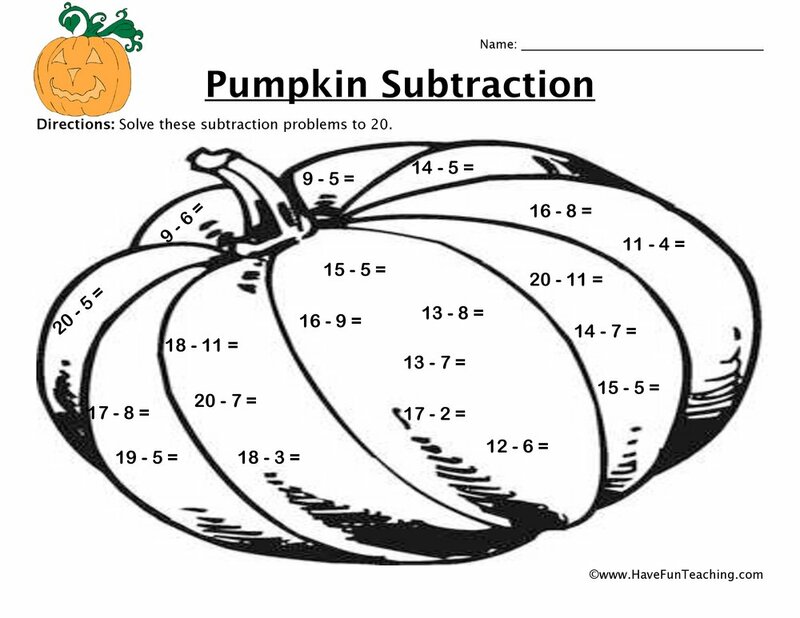 Next, have students create a list of tips that someone could use during graphing. 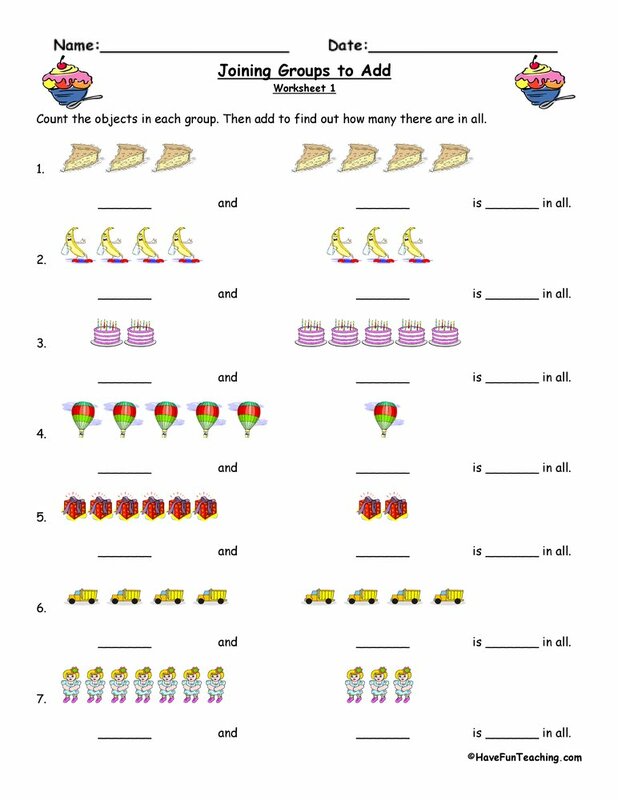 Then, have student complete the worksheet individually or with a partner. 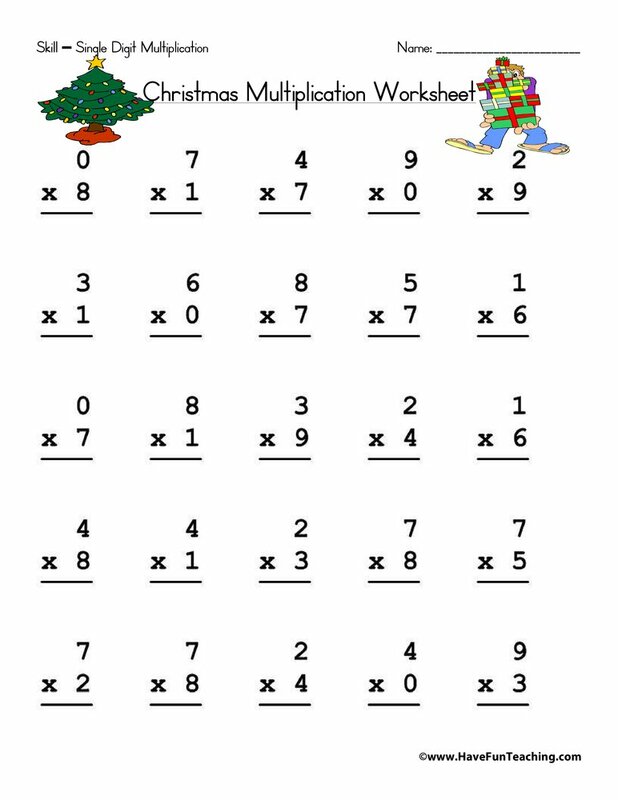 Once students have analyzed the bar graph, challenge them to write their own questions relating to the bar graph. 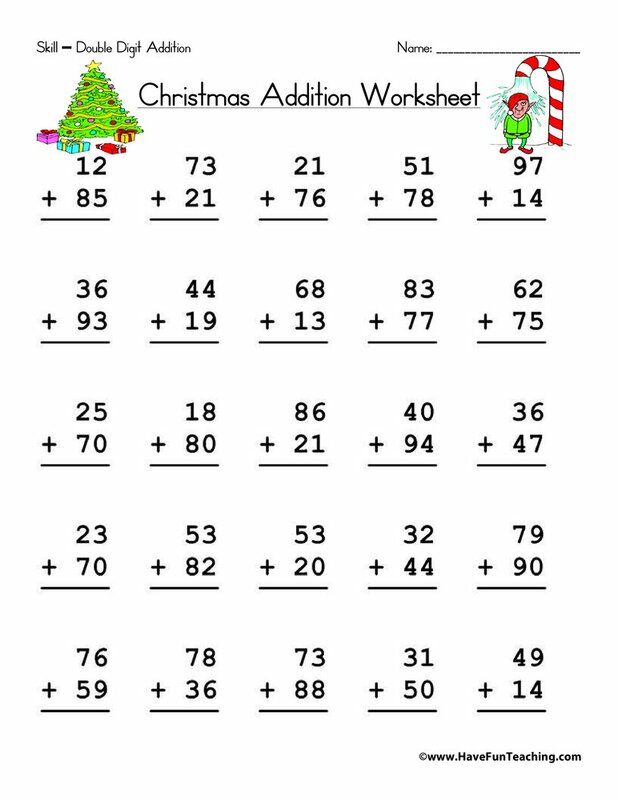 Be sure to check out more Graphing Worksheets.